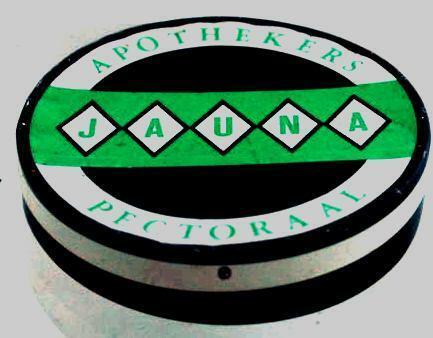 Dutch Apothekers Perctoraal JUANA round Tin. (cough lozenges) . This is a vintage medicine tin in very good condition . 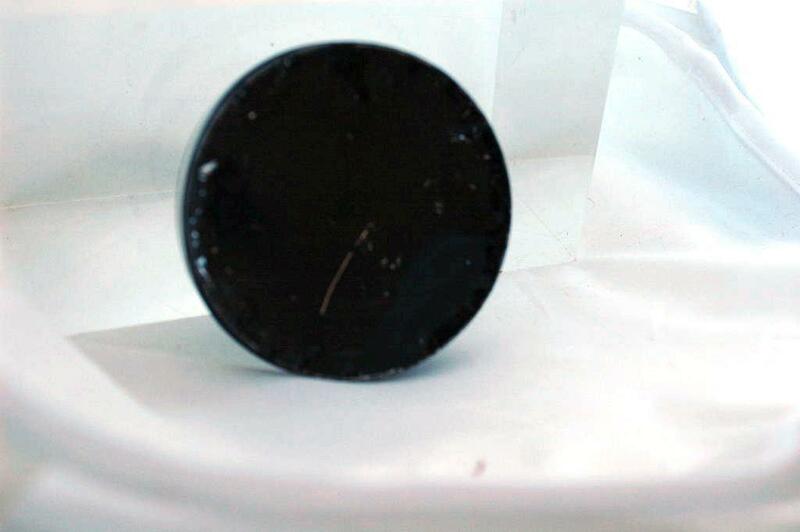 The lid is a bit pushed in with a wavy pattern indentations around the rim. There are a few minor scratches on the back. It is 2.5" across. 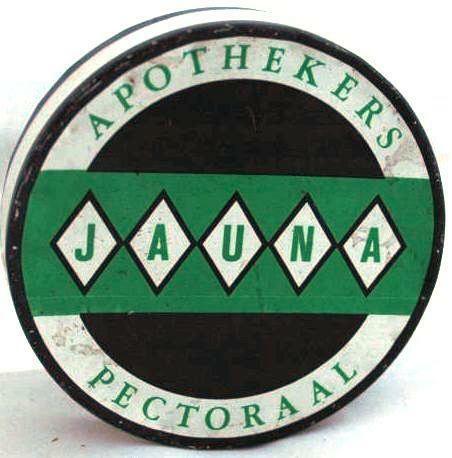 Items Similar To "Vintage Medicine Tin Apothekers Perctoraal (cough lozenges) JUANA..."